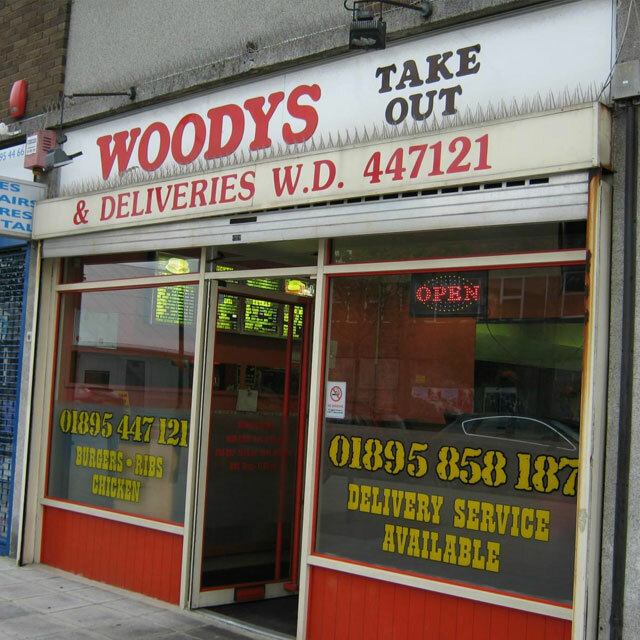 Woodys Takeout was established in 1980 and is the finest destination of delicious food. 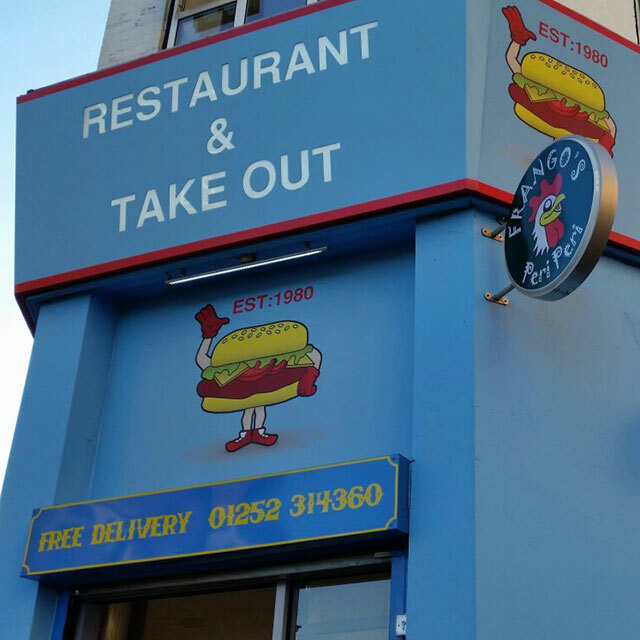 Come visit our branches in Farnborough, Aldershot and Yiewsley to enjoy great food. 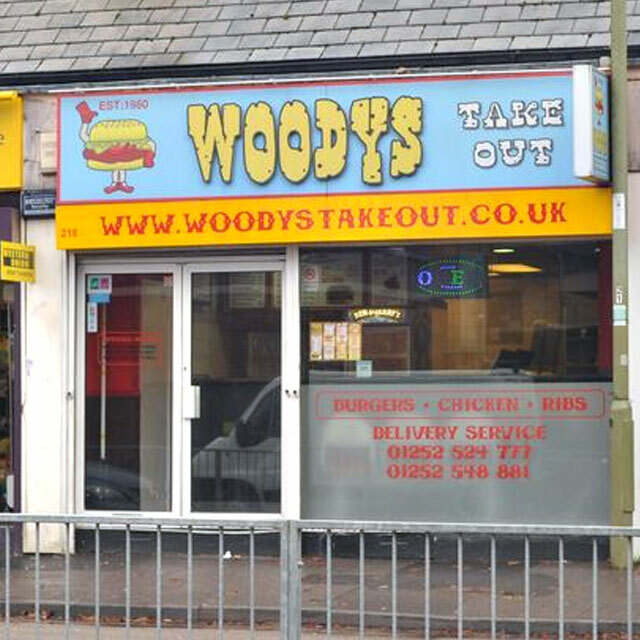 Getting your favourite Woodys food delivered couldn’t be an easier with Woodys online ordering. Order via the website or the Woodys Takeout App to get delivery to your door. Copyright 2019 Woodys Takeout. All rights reserved. Created by App4.